Optimal filling capacity for all 2 technologies, in terms of production speed efficiency and optimal use of space. A reduced-sized hopper and off-centered nozzles, ensuring minimal product loss between recipe changes. The Quatro Access filler series is dedicated to the edible oil market and has benefitted from Hema’s solid experience gained over several years of working for major International groups in the area of filling solutions for edible oil. Quatro Access is available in Monobloc configuration with capper or Combi associating blowing, filling and capping for PET bottles. A simple principle: one weight, one measurement. 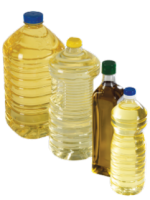 Weight technology is the ideal solution for slightly viscous liquid products like edible oil. The filling machine is equipped by a new DVS series weight detector, provided by our partner, Scaime. 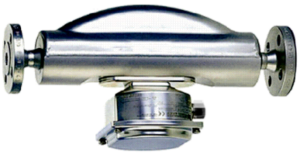 It is made of 100 % stainless steel and is the only electronically integrated EHEDG-certified detector. Its sturdy design meets several norm requirements, including IP69K. 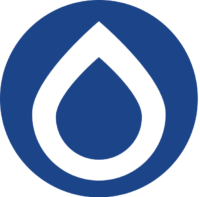 Thanks to its patented double flap valve, Quatro Access makes it possible to fill volumes from 80 ml to 5 litres at optimal speeds and without changing nozzles. The wide doors of the safety cabin allow easy access to the entire machine. An angular collecting trough collects the product at the end of production. 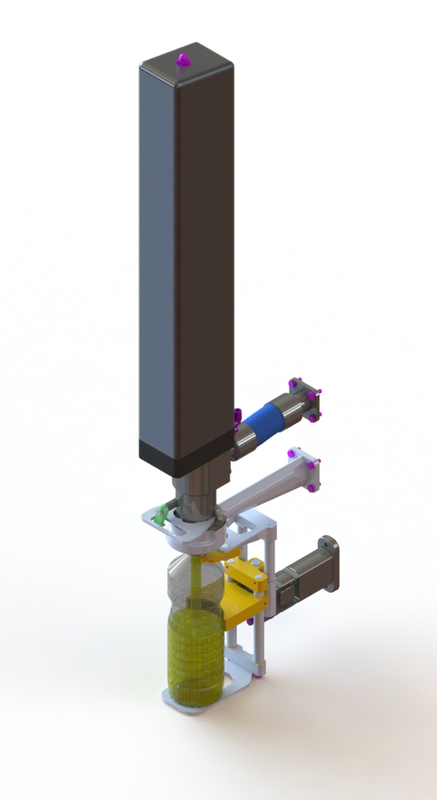 A reduced-sized hopper and remote nozzles, ensuring minimal product loss between recipe changes. By combining 3 functions in a common frame, the Combi makes the most of technological innovation in terms of blowing. It is associated with the latest generation of high-performance Hema filling machines. The principle: one speed, one measurement. This type of doser measures a mass which is dosed using a Coriolis sensor. Moreover, this type of sensor measures edible oil density, temperature and speed. A PLC system pilots the filling, according to the measurement taken by the mass-flow detector. Filling is extremely acurate, even at high speeds. Thanks to specially adapted nozzles, edible oil containers are filled up without drips or frothing. This filling technology guarantees a standard deviation of less than 0.5 grams for 1 litre. Associated with a blower, the Combi integrates blowing, filling and capping in a common frame, for optimal efficiency of your edible oil product. Possibility to rinse with neutral oil. An angular collecting trough collects the product at the end of the cleaning cycle. Cap buffer is installed on the filling and capping monobloc in the Combi configuration. 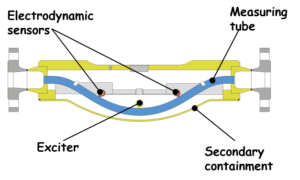 It receives the directed caps and feeds the cap turret.